TABLATURE is a system I use for some of the kinds of music I teach. It makes it possible to either transcribe music from oral traditions like blues or to play printed music very quickly. It's not a new system - it was common for many instruments, including keyboards, during the Renaissance and Baroque eras. It has become popular in the past few decades for notating blues, ragtime, folk, rock and pop music. Recently, more and more guitar books have become available that pair tablature with classical notation for a wide range of music, including classical pieces. The above excerpt is from "Dance in D", a piece I wrote for a student who was a beginner guitarist and a Sufi dancer. He was playing simple pieces based on folk tunes or classical melodies, but asked if I had anything more like the swirling music he was used to dancing to. I wrote this piece and he loved it. I've been using it ever since. The six TAB lines are the guitar strings, with the lowest sounding, thickest string at the bottom, as you can see in the TAB excerpt above. The numbers represent FRETS, the thin metal bars in the neck of your guitar. "2" means you put your left hand finger BEHIND the second fret to get the right note. The most useful TAB transcriptions pair the TAB staff with a traditional music notation staff above it, including the timing in the traditional music staff but usually not in the tablature staff. I generally include the timing on both staffs, like the one above. In my PERSONAL system of tablature, I put circled numbers on the tablature staff to indicate left hand fingerings, with "1" meaning your index finger. NO circled number means you use the same finger as fret - index finger just behind the first fret wouldn't have a circled number, etc. There are LOTS of tablature transcriptions available online and in print that are great, but the ones that don't include ANYTHING about how the timing of the notes goes are not very useful unless it's a guitar part you have heard so often you can hear it in your sleep. 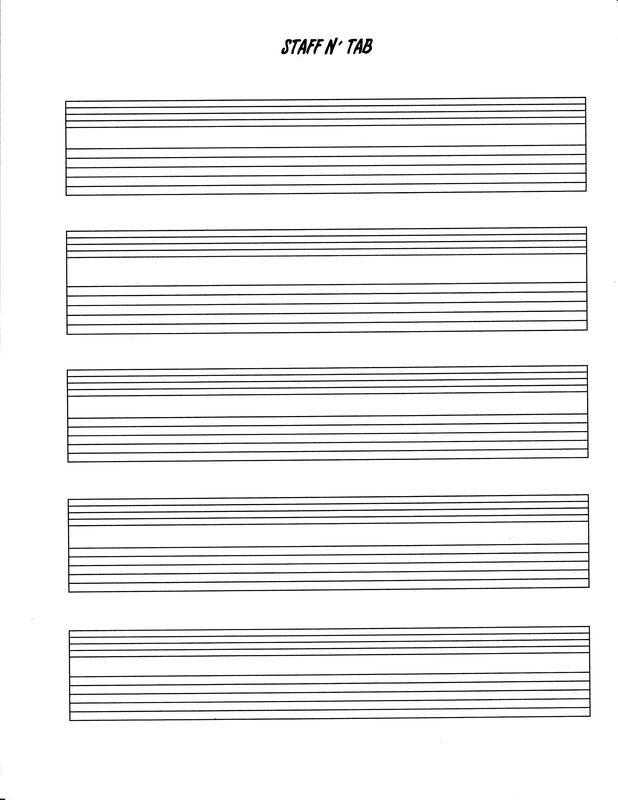 Some guitar tabs use six SPACES to indicate the strings instead of six lines.